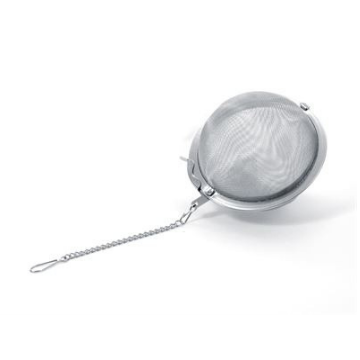 Brew any tea easily with this fine mesh stainless steel infuser with hinge clasp closure. 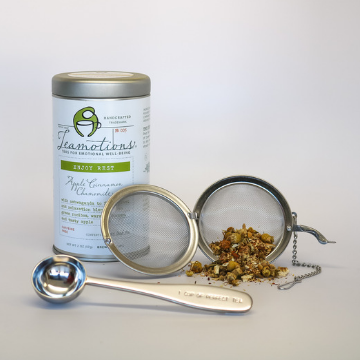 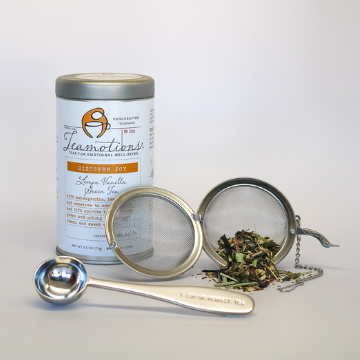 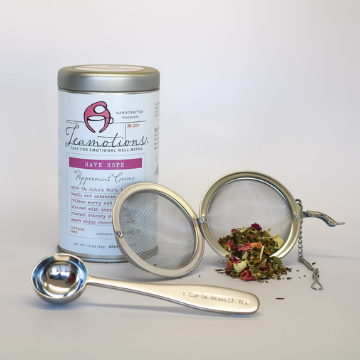 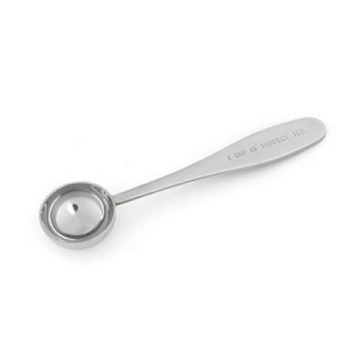 Measure a perfect cup of tea every time with the Perfect Tea Scoop! 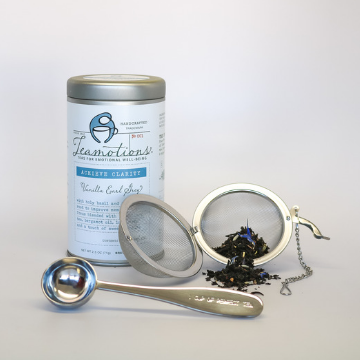 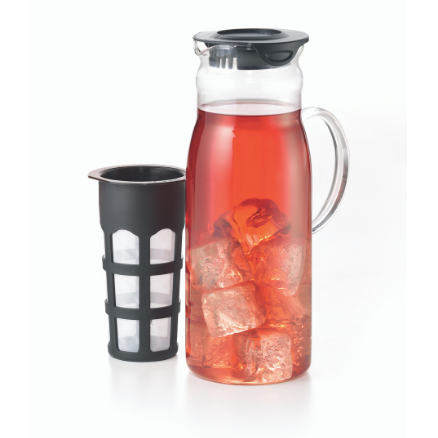 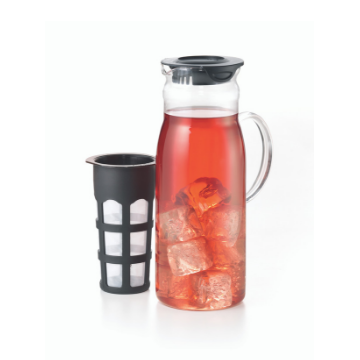 Conveniently brew your loose leaf tea while keeping your fingers out of the hot tea liquid. 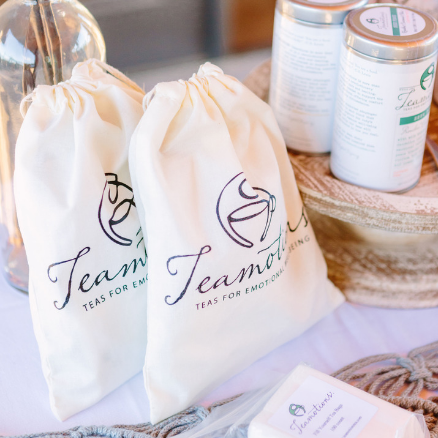 The Have Hope Gift Bag was created to lift one's spirit in any circumstance. 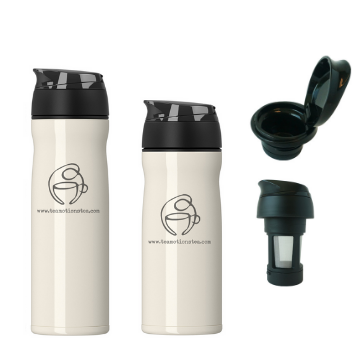 The Find Strength Gift Bag was created to help one persevere in all things. 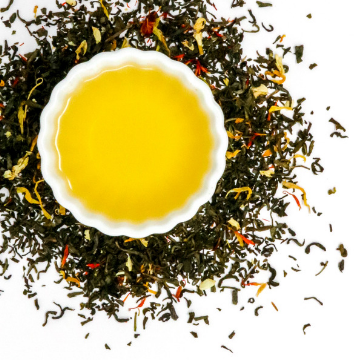 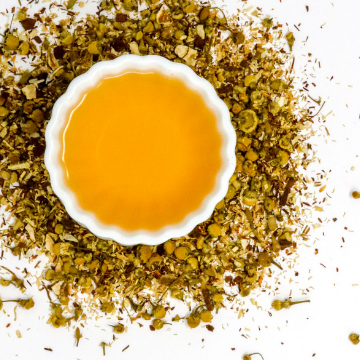 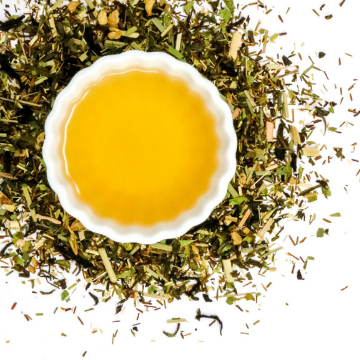 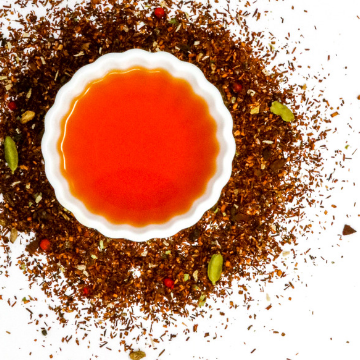 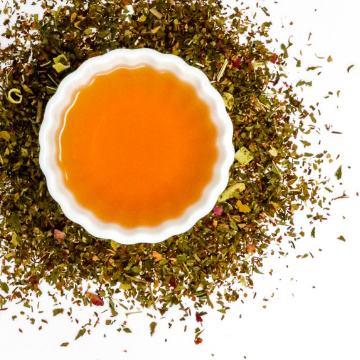 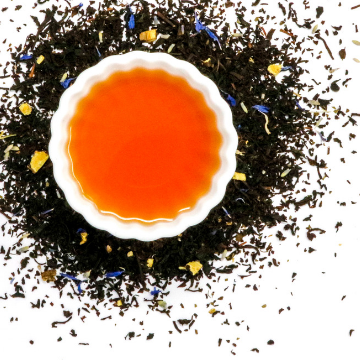 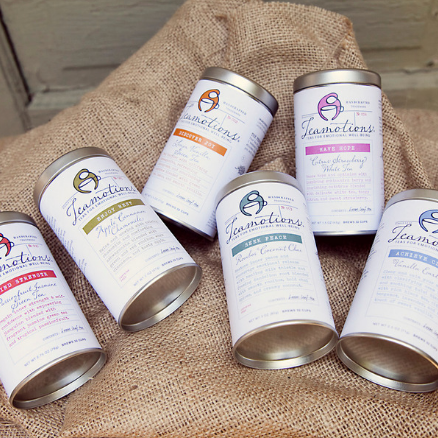 Get all six of the Original Six tea blends in one easy, cost-savings transaction. 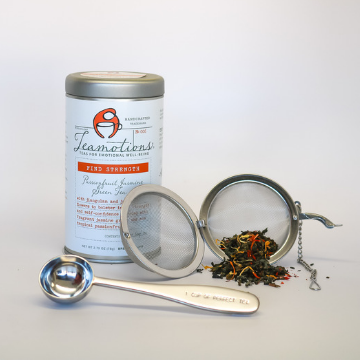 Available in tin and refill sizes. Try all 6 teas - for yourself or as a gift for someone else! 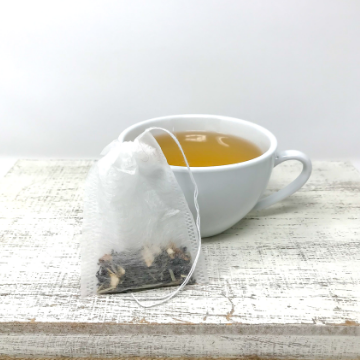 A sample of each of the Original Six tea blends in easy to brew tea sachets wrapped up in a branded muslin bag.